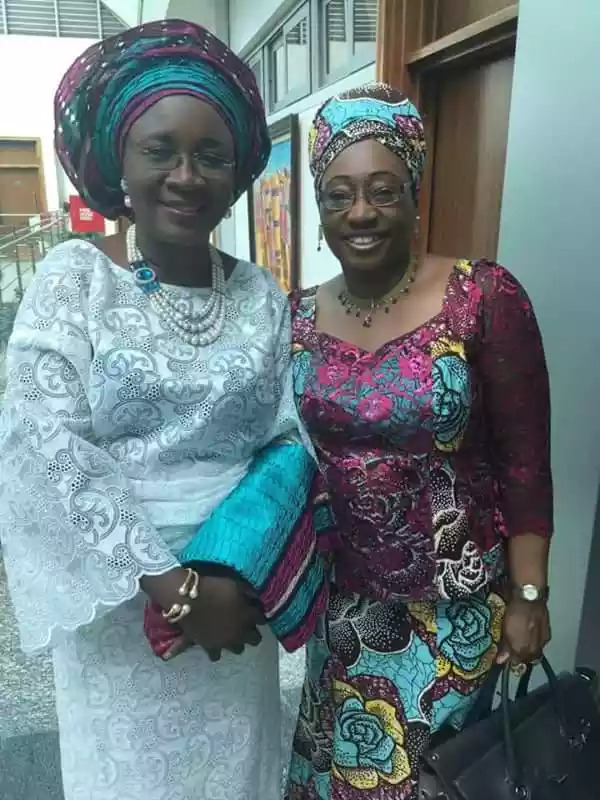 The former Ekiti State Commissioner for Education, Science and Technology and newly appointed Nigerian Ambassador to Hungary, Dr. Mrs Eniola Olaitan Ajayi, has indicated interest in handpicking the wife of her former boss, Erelu Olabisi Fayemi, as her personal assistant on general duty. The intention to appoint the former first lady was made known on Wednesday in Abuja where she was given a letter of credence as Nigerian Ambassador to Hungary with concurrent accreditation to Croatia, Bosnia and Herzegovina. The event, which was conducted by the Minister of State Foreign Affairs, H.E. Hon. Khadija Bukar Abba Ibrahim, also had several other top government functionaries in attendance. It would be recalled that Amb. Ajayi served under the administration of the immediate past governor of Ekiti State and present Minister of Mines and Steel Development, Dr. Kayode Fayemi, as one of his reportedly controversial commissioners. However, indication has emerged that the Ekiti Youths wing of the All Progressive Congress (APC), had kicked against the purported appointment which they tagged “rotational compensation appointment”, adding that such will further jeopardize the chances of the party in Ekiti 2018 guber poll. 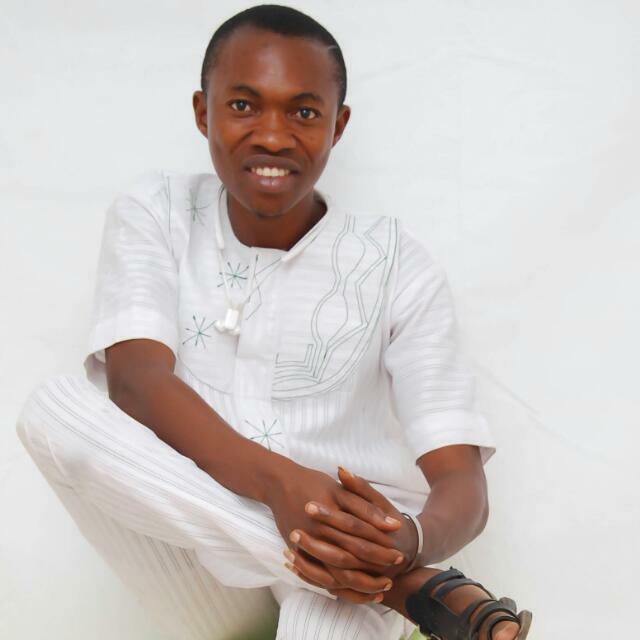 The Councilor representing Ayetoro ward two in In Ido/Osi Local Government legislative Council of Ekit State, Mr. Seun Owoola on Friday boasted that the All Progressives Congress (APC) will fail in its attempt to recapture the State in the governorship election slated for June 23rd 2018. Speaking to News Men on Friday after worshiping with Muslim faithful in his Ayetoro-Ekiti community to celebrate Sallah, Owoola who is the Chairman of the council house committee on health said the people of Ekiti will not allow what bedevilled them during the reign of immediate past Governor of the state and current Minister of Steels and Mineral Resources, Dr. Kayode Fayemi to befall them again. He blamed the inability of the state Governor, Ayo Fayose to pay workers salaries regularly on several bank loans and N32bn bond obtained by Fayemi, stating despite the drop in allocation from Abuja to states, about N1billion is deducted monthly from Ekiti State statutory allocation for loan servicing and repayment. “APC will not be allowed to smell Oke Bareke government House for now. Ekiti people have not recovered from their ordeal in the hands of Fayemi. The loans Fayemi took when he was Governor are largely responsible for irregular of payment of workers salary today. “N913million is deducted monthly from the source out of our monthly allocation from federation account to service and repay the loans obtained by Fayemi from various banks and the N32bn bond he took from the capital market. “The testimony from witnesses who had testified at the ongoing Judicial Commission of Enquiry probing how Fayemi spent some of our funds when he superintended over our patrimony is a point of reference. “You can imagine a governor giving an oral order to a firm to supply 236 vehicles without passing through the state Tender Board? Today, N400m has been said to have been expended on the construction of new Governor’s office in Ekiti State whereas there’s no governor office anywhere. The council chief said majority of the people of the State are solidly behind Fayose to hand over to a worthy successor, stressing that the performance of the APC led central government is another reason why the people of the state will not vote for the party candidate in 2018. “Are you telling me we should vote for APC to compensate them for increasing a litre of petrol from N87 to N145 thereby increasing the expenditures of the common people and killing many Small and media scale enterprises? He asked rhetorically.